Tomorrow we will be having three freebuy tournaments. The first is at 7AM, the second one is at 2:30 PM and the third is at 10:00 PM, EST. A freebuy is just like a freeroll in that it is free to get in. You are allowed to rebuy if you get knocked out and there is an add on so the pot could get even bigger than the $5,000. This will be a great opportunity for new players that sign up to pad their bankrolls for free. Here are the details of the tournaments. 4/5/2015 at 7:00 AM, 2:30 PM and 10:00 PM, EST. Rebuys available till end of late registration $5 = 2,500 in chips. Add on available during break after late registration closes $5 = 10,000 in chips. 10 minute blinds with a 5 min. break every hour. 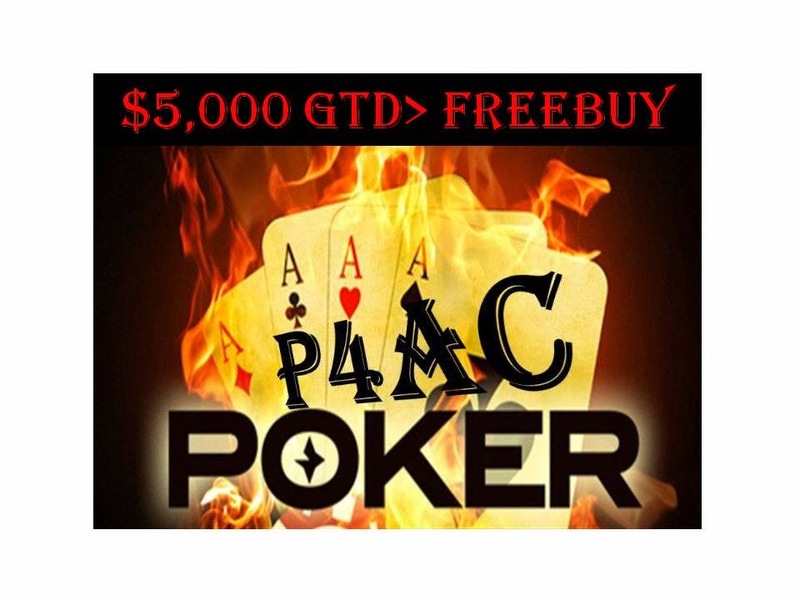 If you have not joined our team of poker players yet please click on our Americas Cardroom banner to get the free software and start playing with Team P4AC today. The Mesquite Panthers need our help. If you are not busy and would like to support Panther Football. Stop by for a great charity hold’em tournament at Mama Faye’s. Good luck and may you run good.